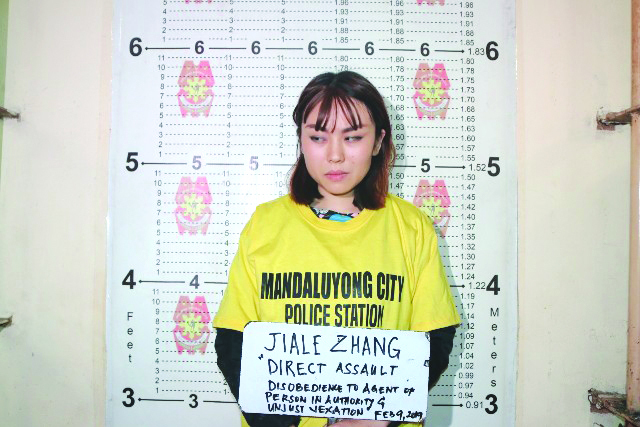 MANILA – The Bureau of Immigration’s (BI) Legal Division recommended the filing of a deportation case against a Chinese woman who threw soybean curd (taho) to a police officer. 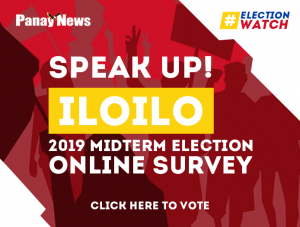 BI spokeswoman Dana Sandoval said on Tuesday that there was probable cause to indict the 23-year-old student Zhang Jiale, who was arrested by the Philippine National Police (PNP) due to the incident. Sandoval added that if the deportation is approved, Zhang will automatically be included in the bureau’s watch list. Immigration Chief Jaime Morente said in a separate statement that Zhang, who arrived in the country in October last year with a Special Resident Retiree’s Visa, may be deported for violating immigration laws. “This is an utter display of disobedience and arrogance against a person of authority. 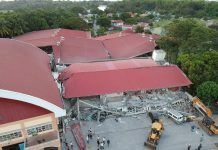 The Bureau will not tolerate such acts, as this shows disrespect to the country,” Morente said. 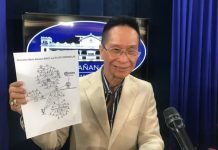 Zhang became viral on Saturday after she splashed her cup of taho at Police Officer 1 William Cristobal when she was denied entry at the Boni Station of the Metro Rail Transit-3 (MRT-3). 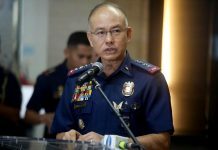 Zhang has been charged with unjust vexation, direct assault, and disobedience to an agent or person in authority, while Cristobal was awarded the Commendation Medal by the PNP for his behavior during the incident.